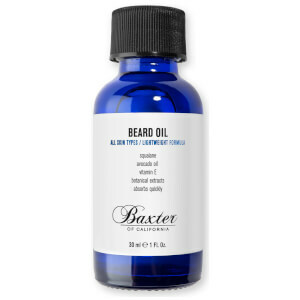 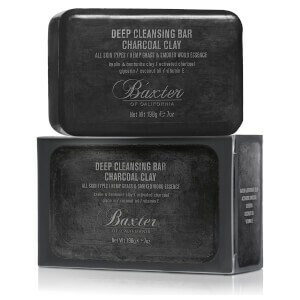 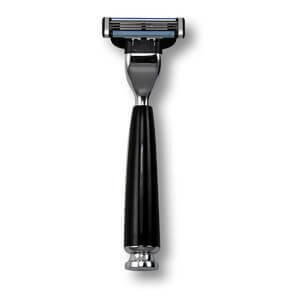 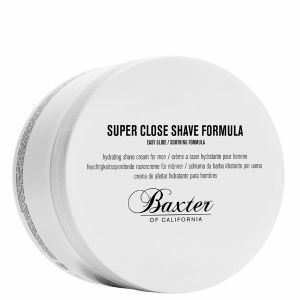 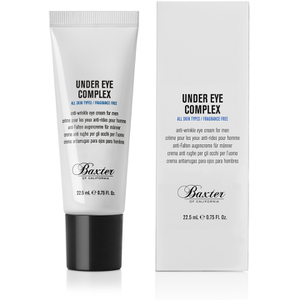 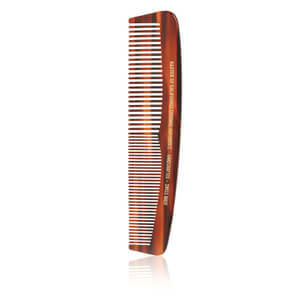 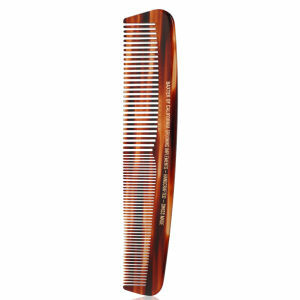 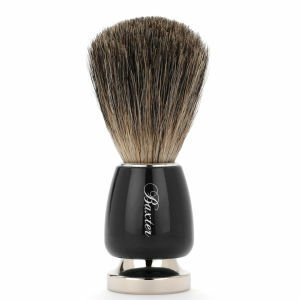 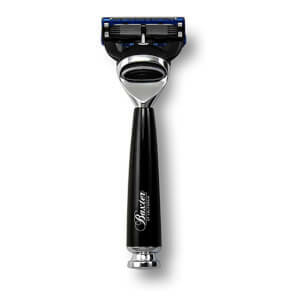 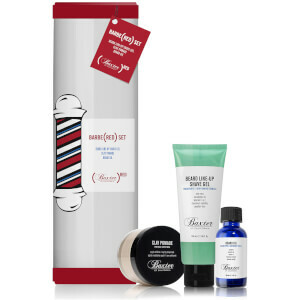 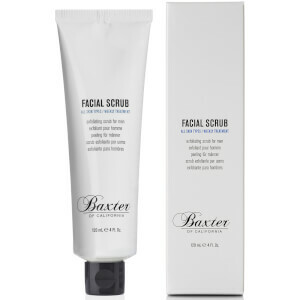 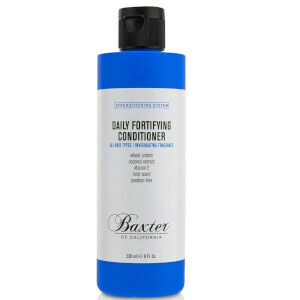 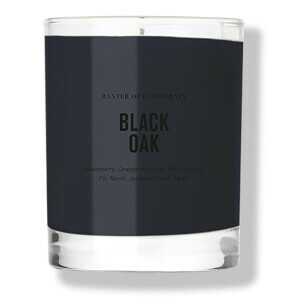 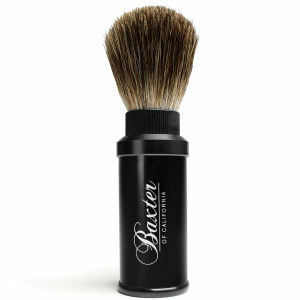 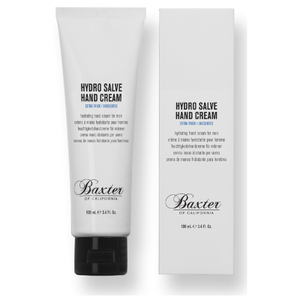 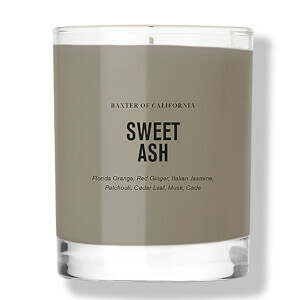 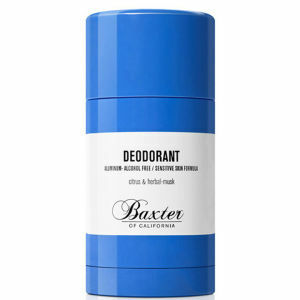 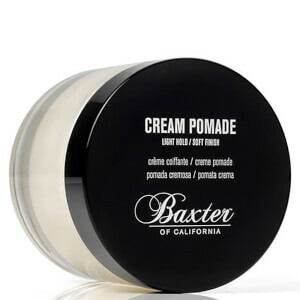 Baxter of California is a male grooming brand with over 50 years of experience in the industry. 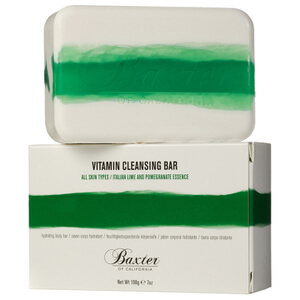 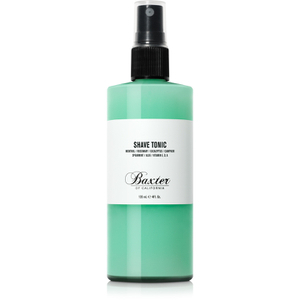 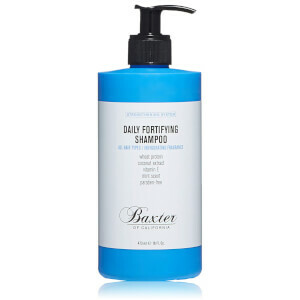 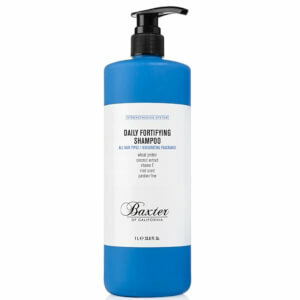 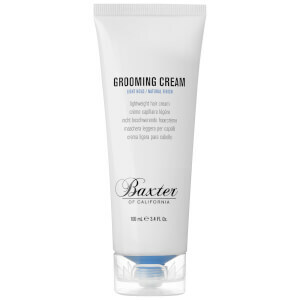 Founded by Baxter Finley in 1965, the brand continue to change the grooming landscape with products that defy the traditional, such as the Vitamin Cleansing Bar and Shave Tonic. 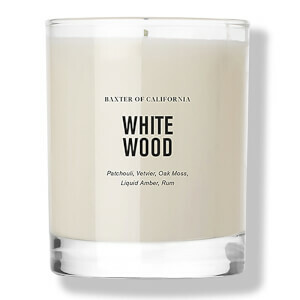 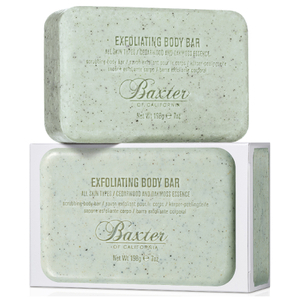 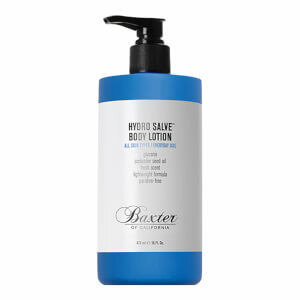 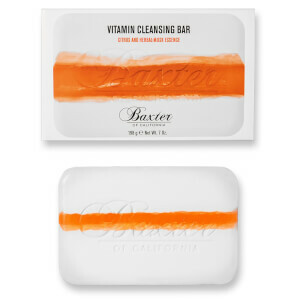 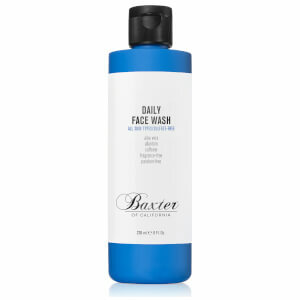 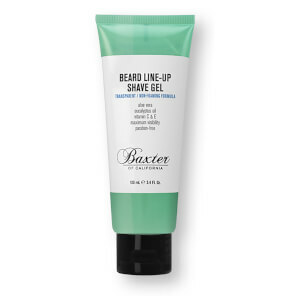 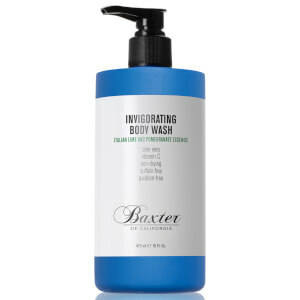 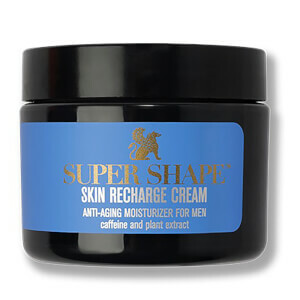 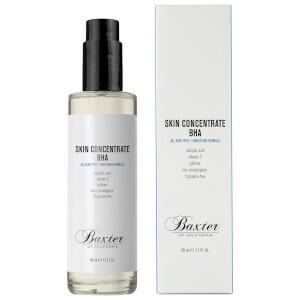 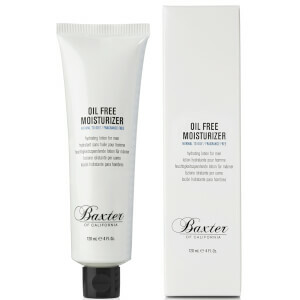 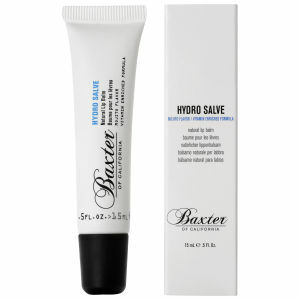 Formulated without parabens and sulphates, and instead made only with natural ingredients and the L.A. sunshine, Baxter of California is a brilliant brand for all male skin types, but works especially well for those with any sensitivity. 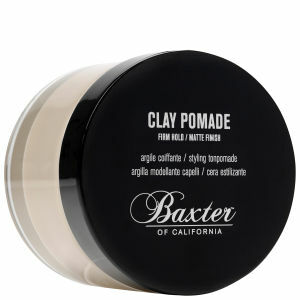 If you're new to the brand, dip your toe into the Clay Pomade; it's one of the bestselling male grooming products of all time. 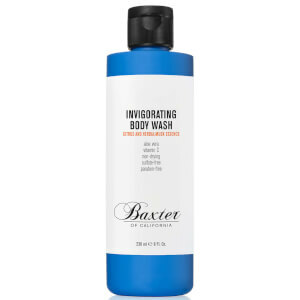 Discover more about it here.